Fly, Drive or Rail — relax as we take care of it all! OTP offers great value Ski holidays and Christmas Market short-breaks in winter, guided mountain biking and summer ski holidays to Switzerland's best resorts along with UNESCO breaks. We really are the Swiss Specialists. Self-Drive, Travel by Train or book your own Flight – OTP takes care of the rest! Let us know how you're travelling to your Swiss Holiday and OTP will sort the details. If you're flying, our holidays include a return Transfer Ticket to your resort on the renowned Swiss Rail System, or if you're planning on driving in your own car, our holidays include a Cross-Channel ferry ticket. OTP's ethos is excellent value for money, personal service and attention – and most importantly, great holidays to Switzerland! With over 20 years experience of actually living in Switzerland and also being proud partners of Switzerland Tourism, OTP are committed to providing you the best destinations at great prices. Unique with our winter holidays, we include Swiss Rail transfers from the airport to your destination for all our holidays, something you won’t find with many mainstream tour operators. Being actively based in Switzerland allows us to be extremely flexible and personal and offer you a wide range of quality hotels, apartments and chalets that are all chosen to best suit you. Regardless of party size and whether you want a budget get-away or luxury 5-star holiday with a swimming pool, there is something for you. More top resorts in Switzerland than any other British tour operator, all chosen for their excellent skiing, very picturesque scenery and friendly atmosphere. As proud partners of Switzerland Tourism, we are committed to providing the best destinations for you and at great prices too! 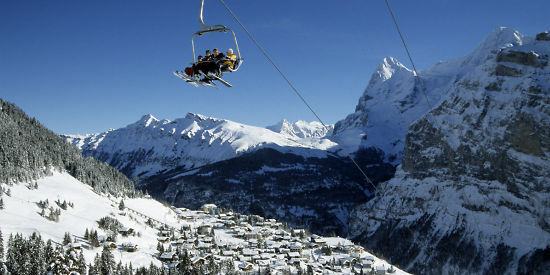 We have ski holidays 365 days a year and offer apartments, chalets and hotels. 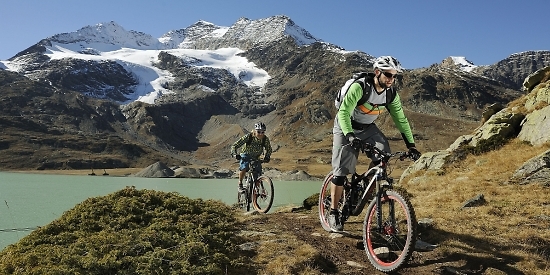 Try our personalised mountain and road biking holidays in the Swiss Alps. Our qualified guides will show you the best routes and help you get the most out of your biking holiday. We have a huge range of point to point supported tours and fixed base riding across the whole of Switzerland. Our group sizes are small and personal and make OTP rides some of the very best in the Alps. Take advantage of the largest summer skiing area in Europe by visiting Zermatt or Saas-Fee this summer season. 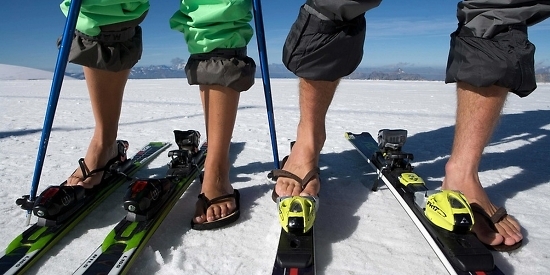 Enjoy 20 kilometres of guaranteed pistes on the Theodul glacier. As the highest altitude, largest and most efficiently developed snow sport location in the Alps, Zermatt offers an absolute snow guarantee. 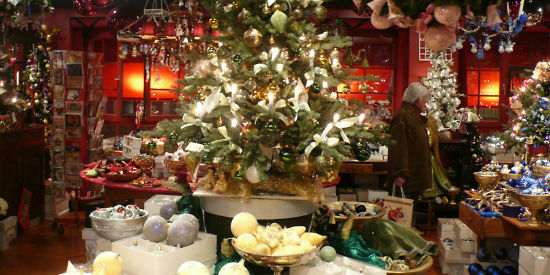 Great value city shopping breaks to the world famous Swiss Christmas markets. The stunning scenery of the snowy Swiss Alps will be the back drop to your festive break and you can combine these amazing views with the beautiful cities and their huge Christmas Markets. We offer a number of Switzerland’s top cities and have all standard of hotels available to you. Experience road biking over proper mountain passes. You will feel what it is like to ride actual Tour de Suisse routes just like the pros – without carrying luggage! Ride from the iconic Eiger mountain in Grindewald to the majestic Matterhorn in Zermatt, all of our road biking tours are designed to present you with the most beautiful sights, and challenging rides that Switzerland has to offer. We offer a breathtaking selection of top quality golf courses to suit the very best. Our aim is to help you get the most out of your holiday and leave you stunned with the quality of golf courses we have! 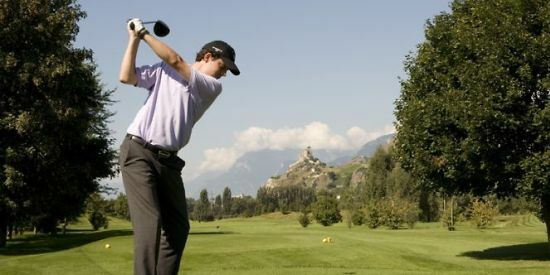 The Swiss Alps offer a huge range of golf courses, and it is our aim to show you the very best of them in the region around the picturesque village of Villars, which is also a very good wine-producing region as an added bonus!